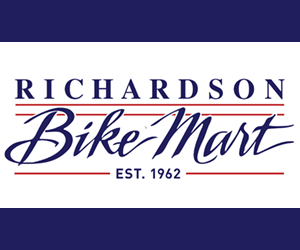 Each time a Texas driver orders a Share the Road plate, $22 is raised for bicyclist and motorist safety education programs at Texas Bicycle Coalition. 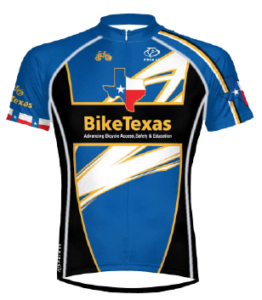 The Austin non-profit group is dedicated to promoting bicycling access, safety, and education. For the full article, visit the Weatherford Democrat.